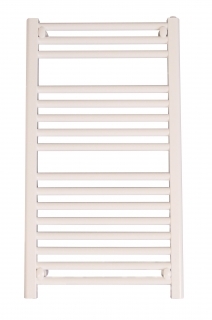 There are 19 product(s) on this page. 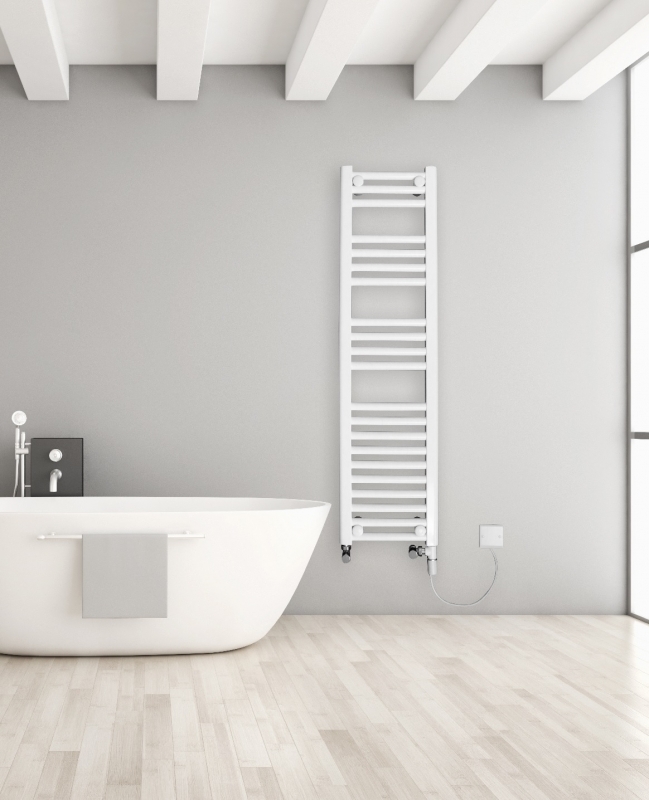 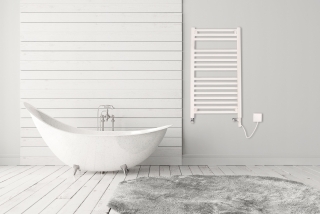 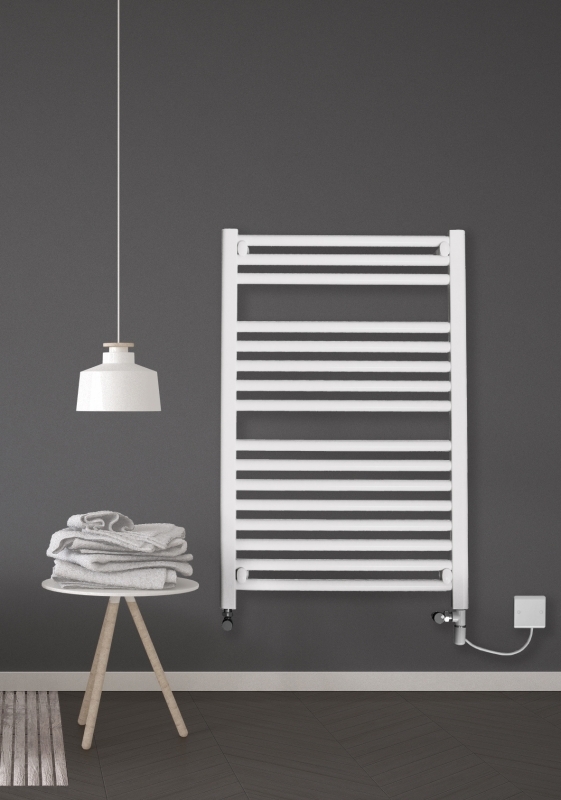 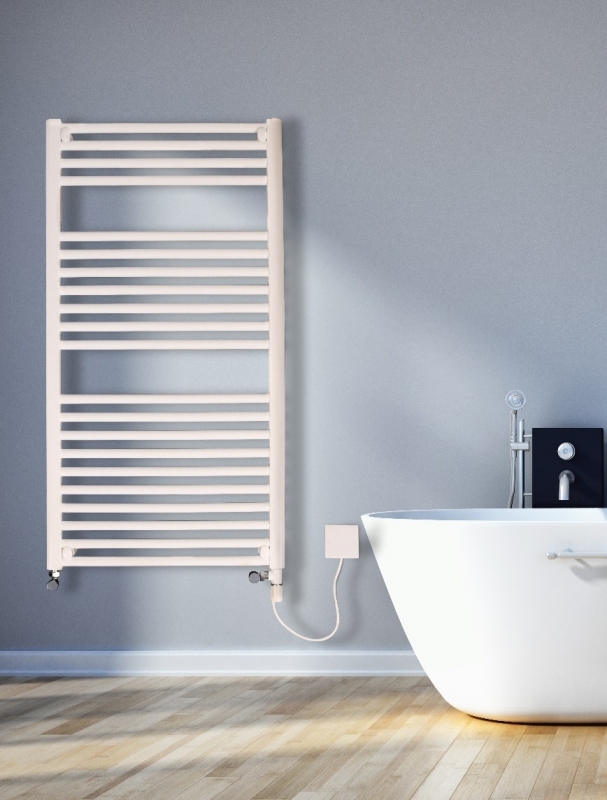 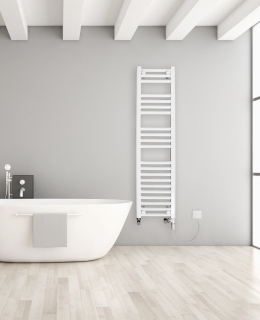 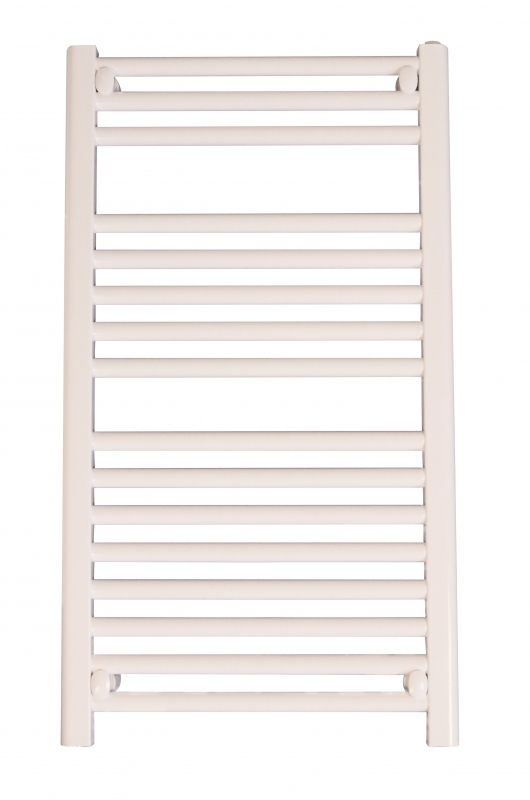 The new Discount Straight Towel Rails available from PlumbNation offer an unbeatable combination of style and reliability and are sure to compliment both new and existing bathroom and kitchen designs. 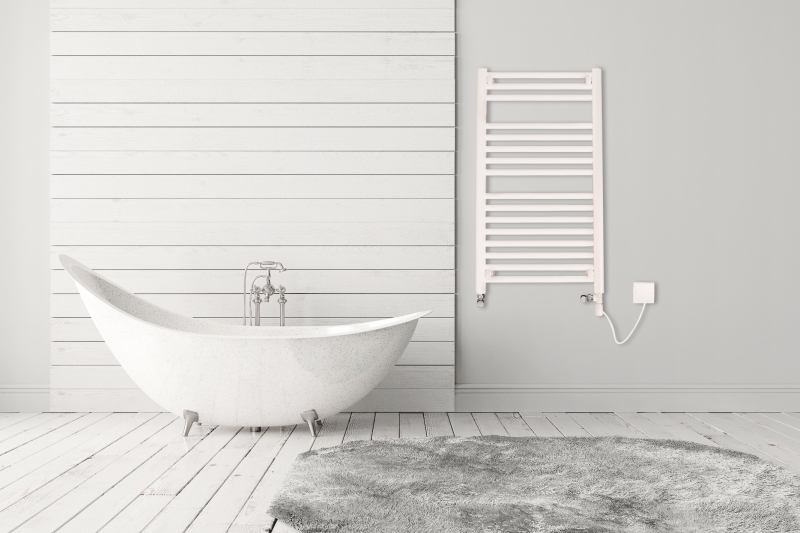 Available in either chrome or white, a variety of fuel types and combined with a fast and efficient delivery service, these towel rails are the perfect solution for any home.